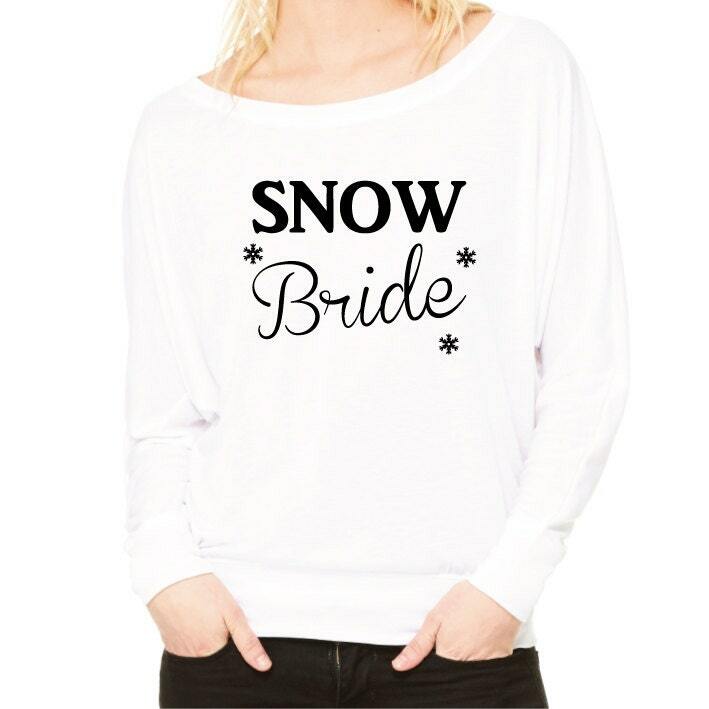 Snow Bride T-Shirt. Bride Shirt. Winter Bride Off the Shoulder Top. 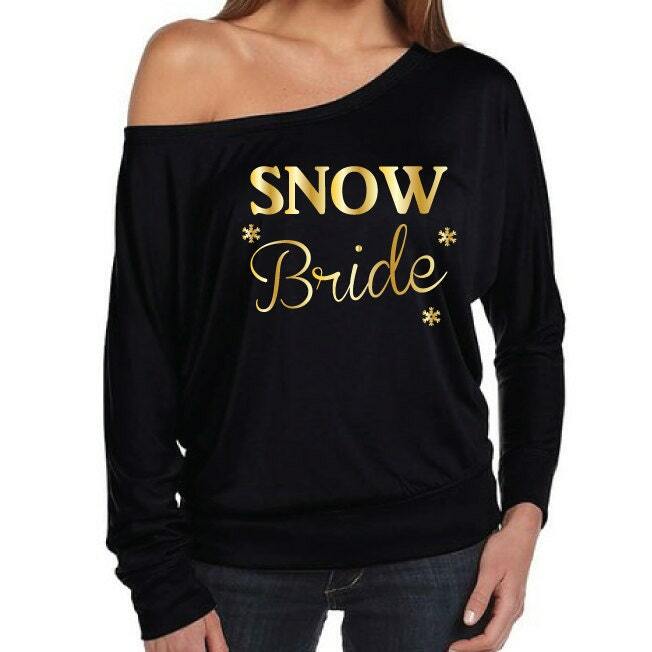 Christmas Bride. 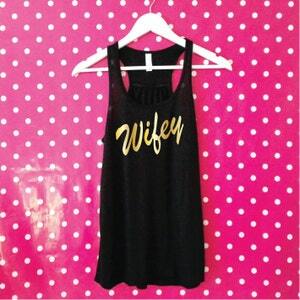 Bride To Be Shirt. Winter Wedding. 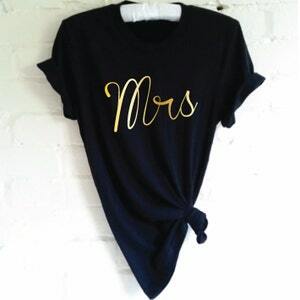 Christmas Wedding.